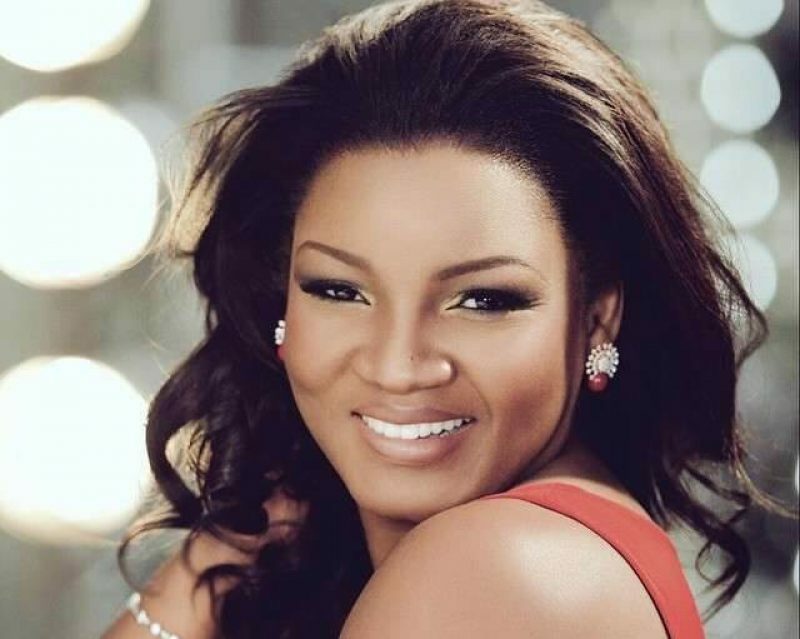 The All Progressives Congress (APC) has taken another swipe at Nollywood actress, Omotola Jalade-Ekeinde, over her recent remark that the administration of President Muhammadu Buhari has been ‘‘hellish’’ for Nigerians. 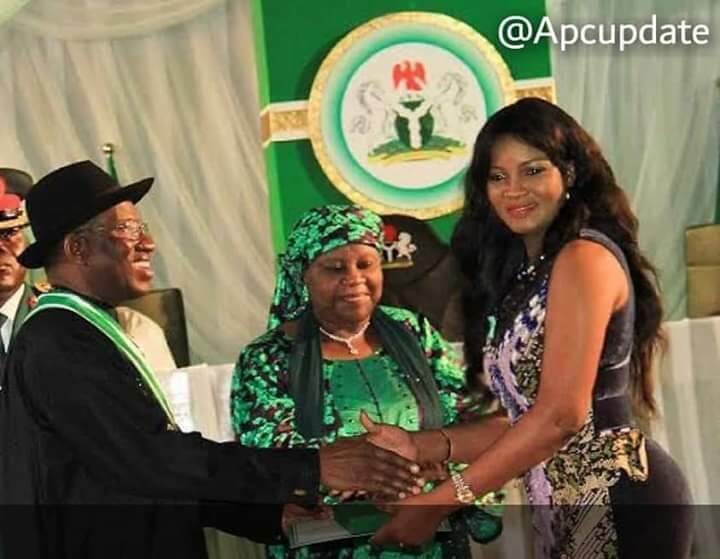 The APC on Wednesday tweeted an old photo where Omotola was seen exchanging a handshake with former President Goodluck Jonathan. Recall that the actress had in a tweet on Sunday decried the “lack of money in circulation’’ under the current administration, just as she condemned the Federal Government’s alleged failure to put an end to recent killings of citizens by operatives of security agencies in the country. She had warned that unless something is done urgently to address the points she raised, the country may soon ‘‘implode’’. ‘‘The Country Under your watch is Hellish! @ProfOsinbajo @MBuhari @NGRPresident The lack of Money in circulation, Now coupled with the Continuous Assault n Killings by Uniformed men’ll make this Country implode!! !It’s Unbearable! Do something! Insecurity! Fear and Desperation everywhere,’’ she had tweeted. THE WHISTLER reported how the Presidency, in its response, suggested that only those who are not working for ‘‘clean money’’ are lamenting paucity of funds under President Buhari’s administration. ‘‘Madam Omotola those who are working for CLEAN money are not complaining and will never refer our dear country as ‘hellish’. In Kano State alone, from 2015 to 2018, no fewer than 200 medium and small scale rice milling centres emerged. For that, billions circulated among millions,’’ Buhari’s Personal Assistant on New Media, Bashir Ahmed, tweeted on Tuesday. Again, the President’s personal assistant responded to the actress: ‘‘there are problems, and some have been with us since 1950s. Yes, I am partisan and I replied you because you mentioned @MBuhari and @ProfOsinbajo’s govt which I am working in. We as Nigerians, can you honestly say we are all acting like we have problems? Do we really pay taxes?’’ he queried. One Ayinde Adepegba (@AyindeAdepegba) had in his contribution to the Twitter thread asked why the actress failed to understand with the Buhari government on the situation of the country’s economy.